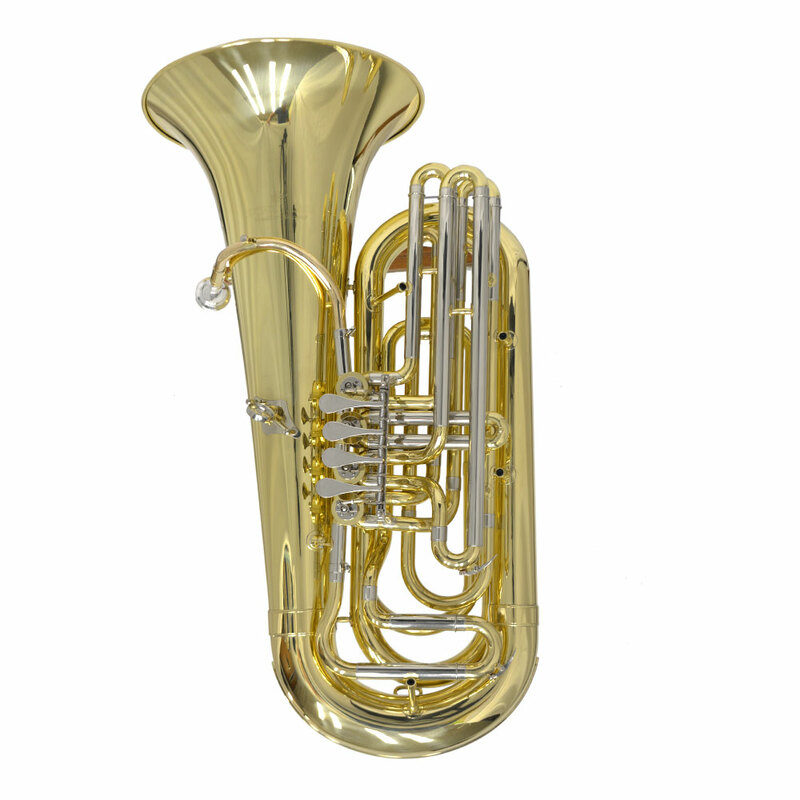 The Attitude, the Authority – the American Tuba Sound! 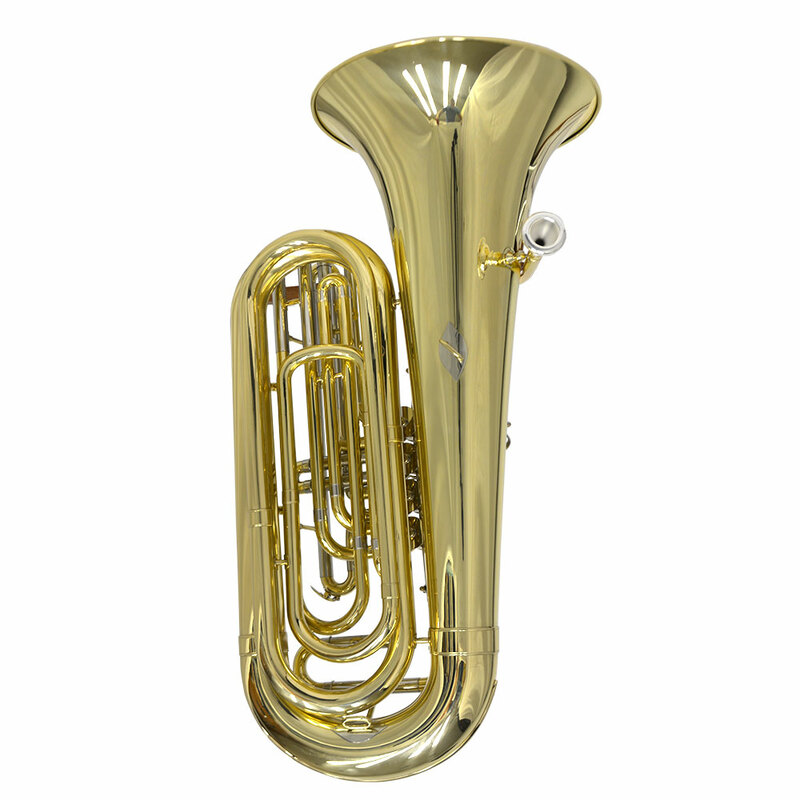 This amazingly compact 4 Valve Rotary Size Tuba boasts a hearty and substantive tone from within its high-quality Yellow Brass and Nickle Silver tubing. 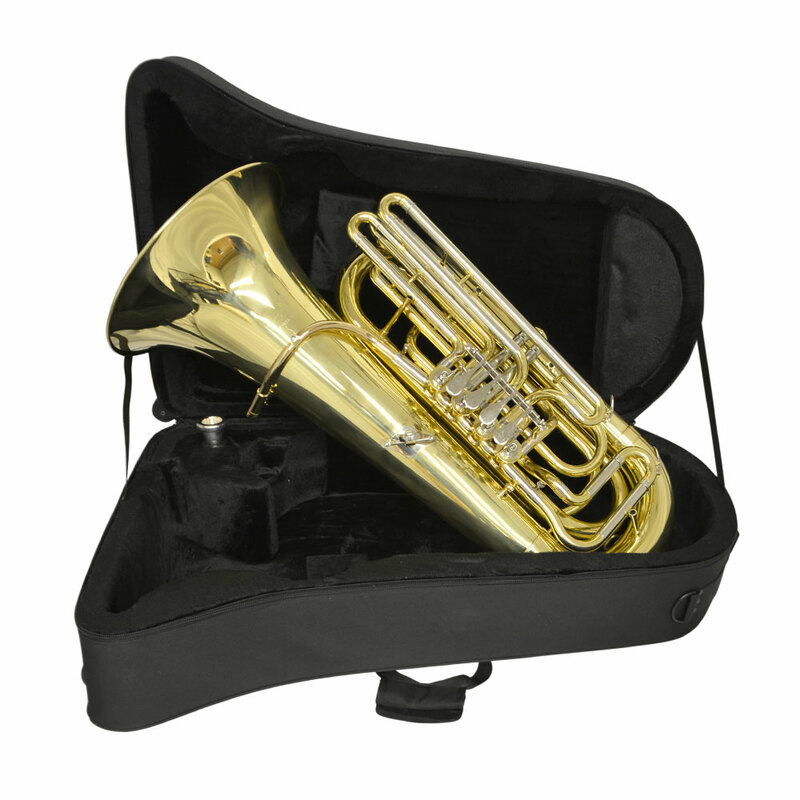 Miniball Rotary Valve Linkage along with a well-engineered design keeps the air flowing smoothly so your notes project freely at every pitch.